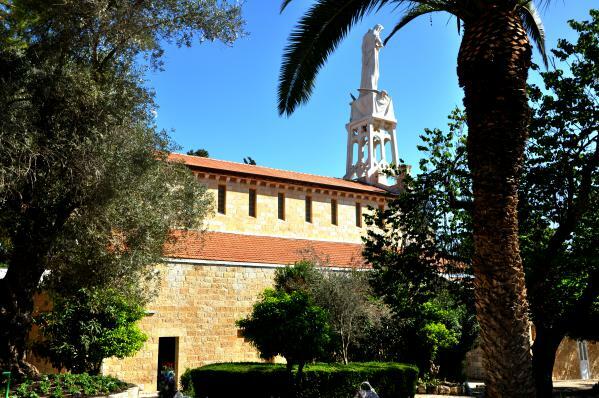 Today Ferrell Jenkins and I visited sites in Jerusalem, but for our post for now I wanted to note a couple of biblical sites we visited yesterday. At Kiriath-jearim. Our Lay of the Ark of the Covenant. Photo by Leon Mauldin. Once the ark was returned to Israel by the Philistine enemies, ca. 1100 BC, it would remain there until King David made Jerusalem his capital, ca. 1003 BC, i.e. for 100 years. But first the ark came to Beth-shemesh. The biblical narrative explains how the hand of God was involved as two milk cows, with their calves kept behind, pulled a cart carrying the ark straight from Ekron of the Philistines to the border town of Beth-shemesh of Israel (1 Sam. 6). Beth-shemesh, where the ark was returned from the Philistines. Photo by Leon Mauldin. 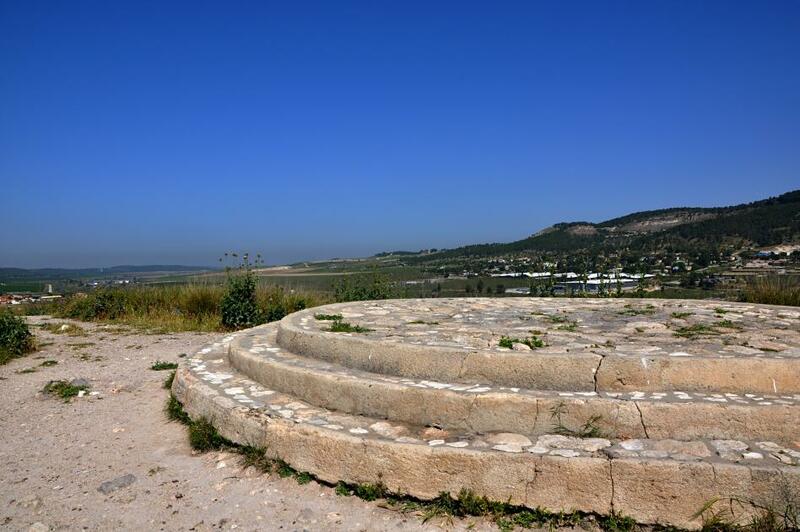 Our photo shows the suggested site in Beth-shemesh (in foreground) where the cows pulling the ark were slain as sacrifices. Our view looks toward Philistia in the distance (left from center), the direction from which the ark would have come. As stated above (1 Sam. 6:21), from Beth-shemesh the ark was taken to Kiriath-jearim, where it remained until the days of King David. We have previously posted here on Kiriath-jearim and here on Beth-shemesh, with aerial photo. This entry was posted on Friday, April 8th, 2016 at 9:54 AM and is filed under Archaeology, Bible History and Geography, Bible Study, Israel, Old Testament, photography, Travel, Uncategorized. You can follow any responses to this entry through the RSS 2.0 feed. You can leave a response, or trackback from your own site. Really do you have any packages?